After Pearl Jam and Nirvana, now it’s the Smashing Pumpkins turn. 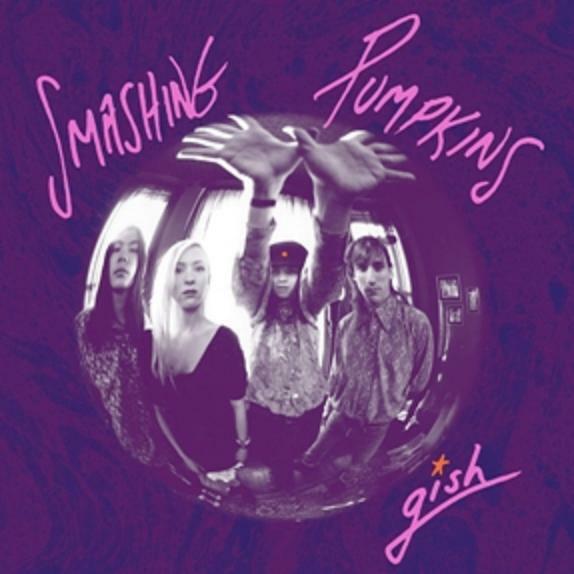 On November 29 in North America and on December 5 internationally, EMI Music honored the legacy of THE SMASHING PUMPKINS by reissuing the iconic alternative band’s first two albums–GISH (1991) and SIAMESE DREAM (1993). So that Billy Corgan, the chief songwriter and frontman for the Chicagoan , ’90s, alternative-rock star, has digged through the archives and assembling era outtakes and extra tracks while Bob Ludwig remastered the original tapes of these landmark albums . 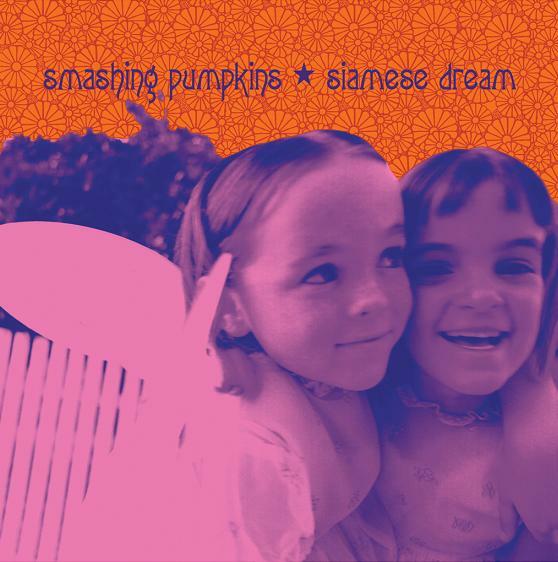 Maybe Nirvana’s Nevermind has overshadowed an beautiful album like Gish from a band that sounded unlike anything else at this time, and Siamese Dream has its own distinct impact., .Billy Corgan sounds better here than any other Pumpkins album–on later albums he sounded whiny; here he sounds obscure yet not overly shrill. 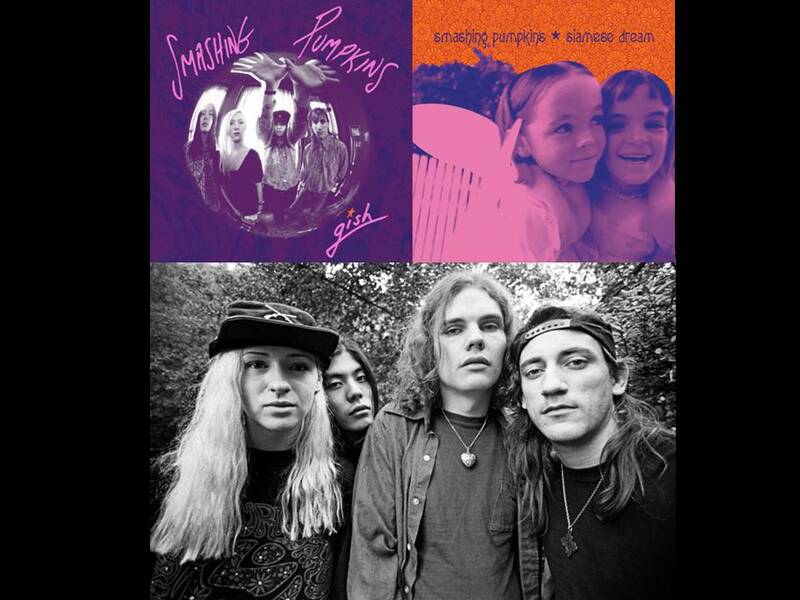 Although Mellon Collie And The Infinite Sadness was more ambitious and diverse, these are arguably the best albums in the Smashing Pumpkins catalog. In 1993, the Smashing Pumpkins were probably one of the most original bands of the alternative scene. If you never planed to own an Smashing Pumpkins album, these must have. Premium digital gives you a choice of Apple Lossless, FLAC or 320 kbps MP3. High-fidelity digital offers source files in 24-bit/96kHz WAV format. Please read about digital formats.